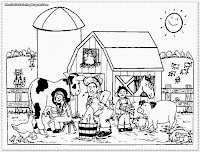 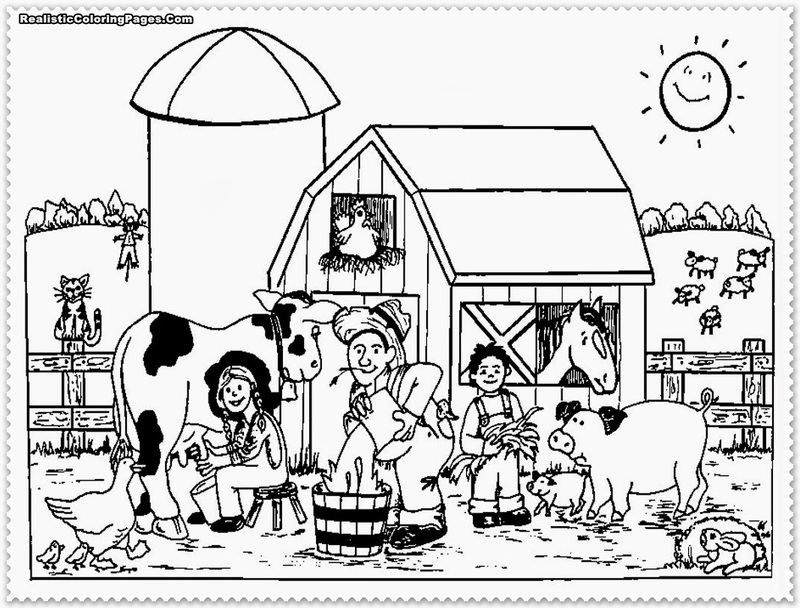 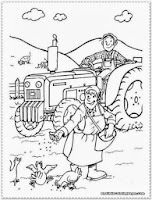 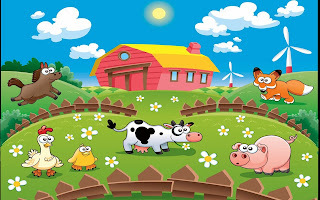 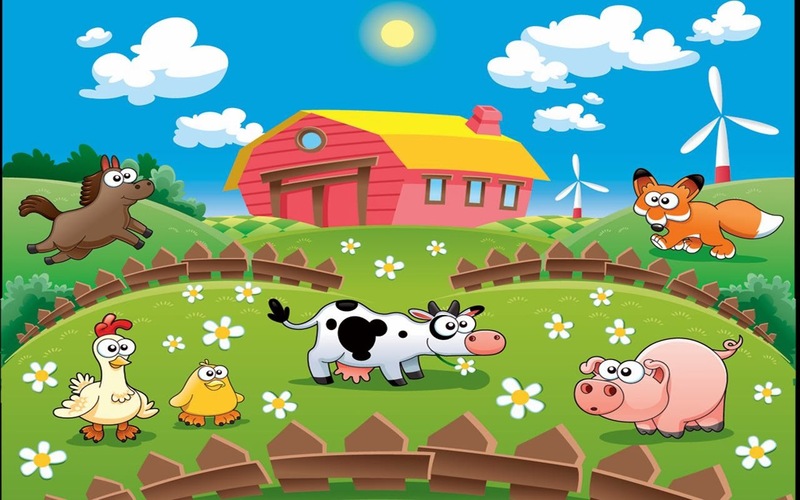 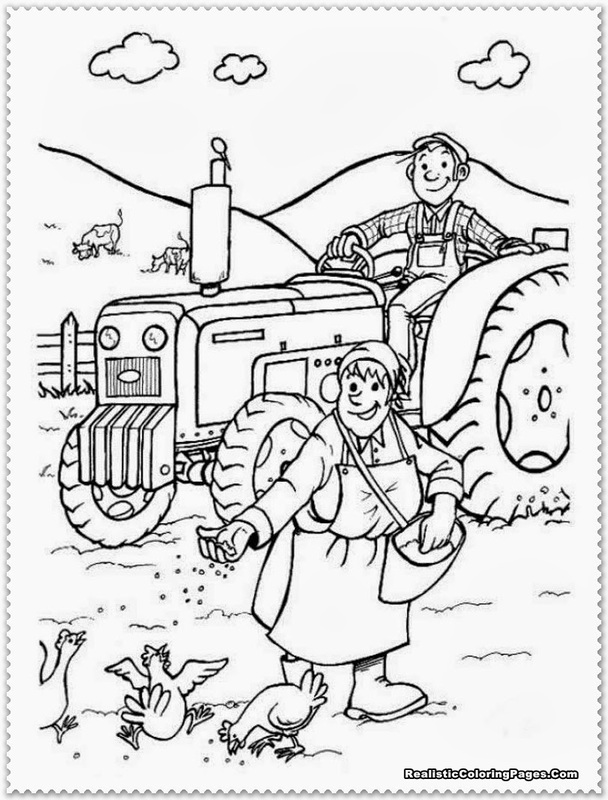 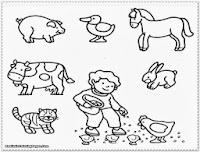 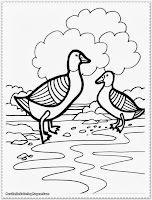 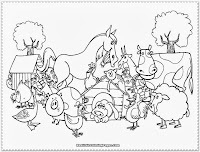 We are now in the new year of 2014 and for celebrating this new year I want to share free printable farm animal coloring pages with you and your kids. 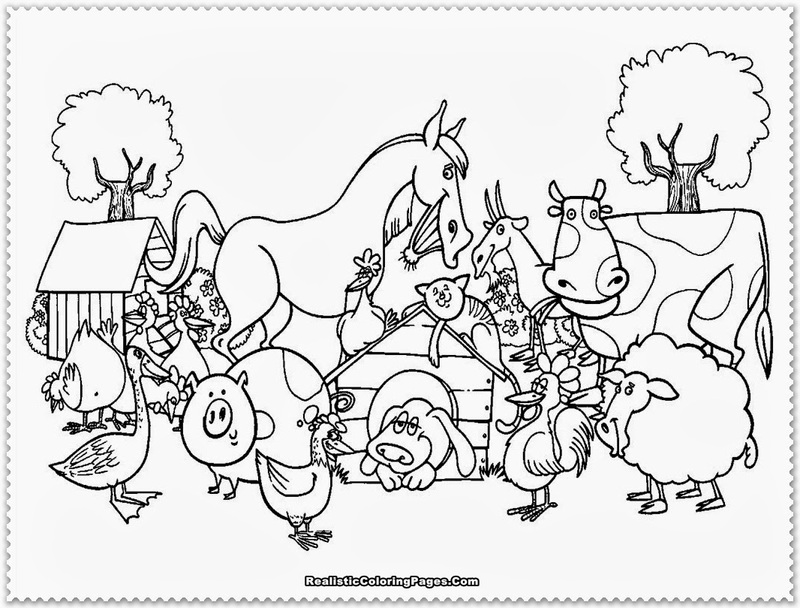 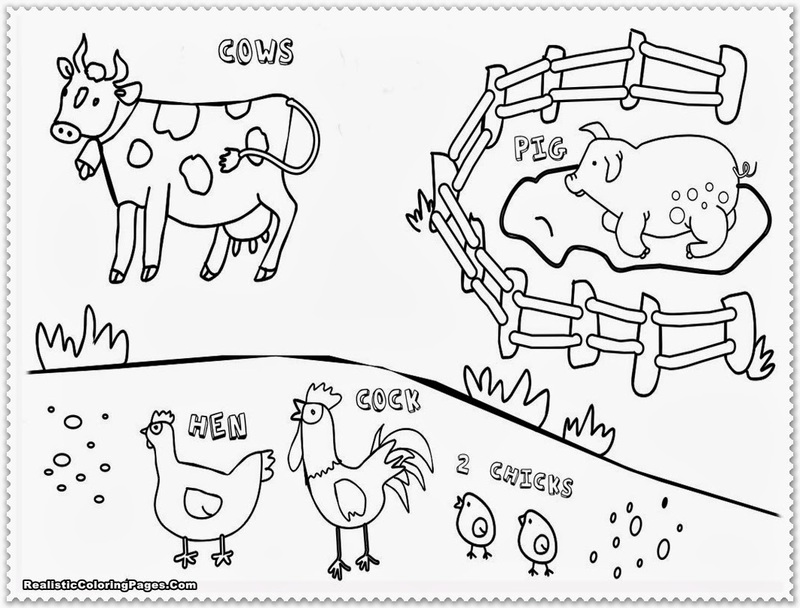 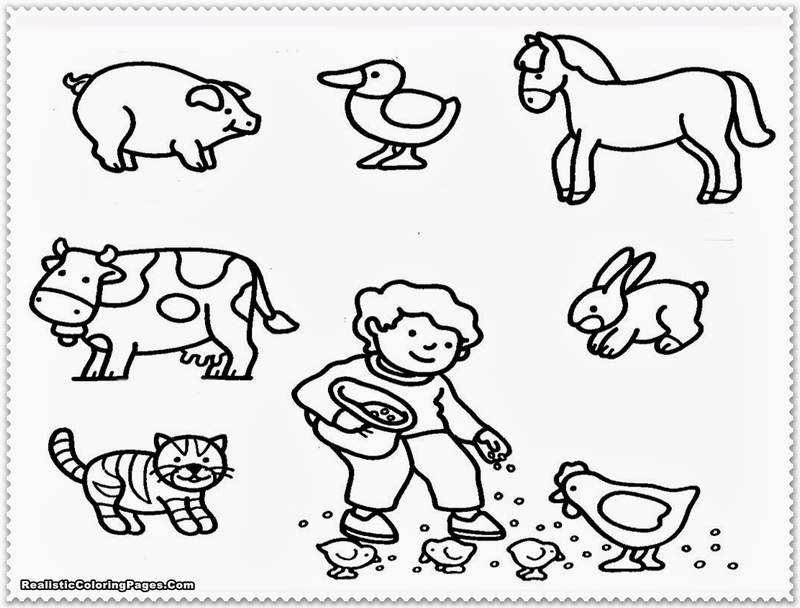 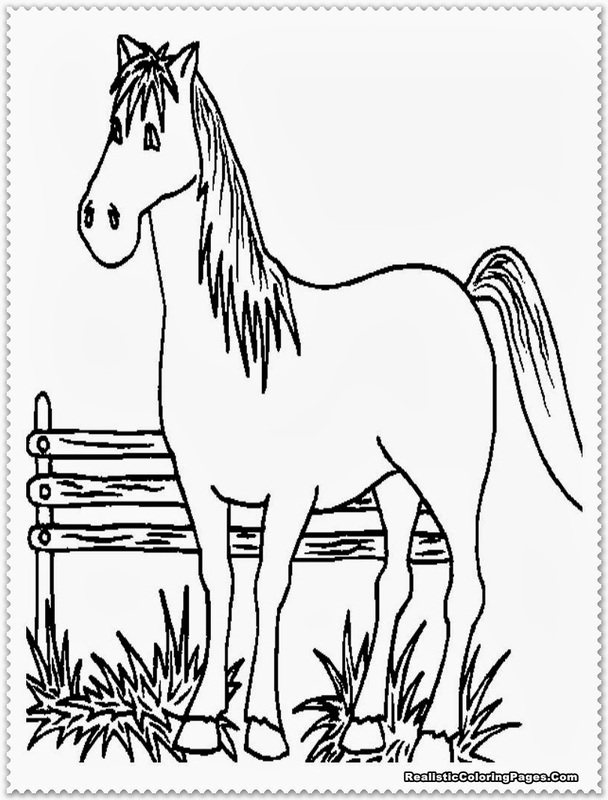 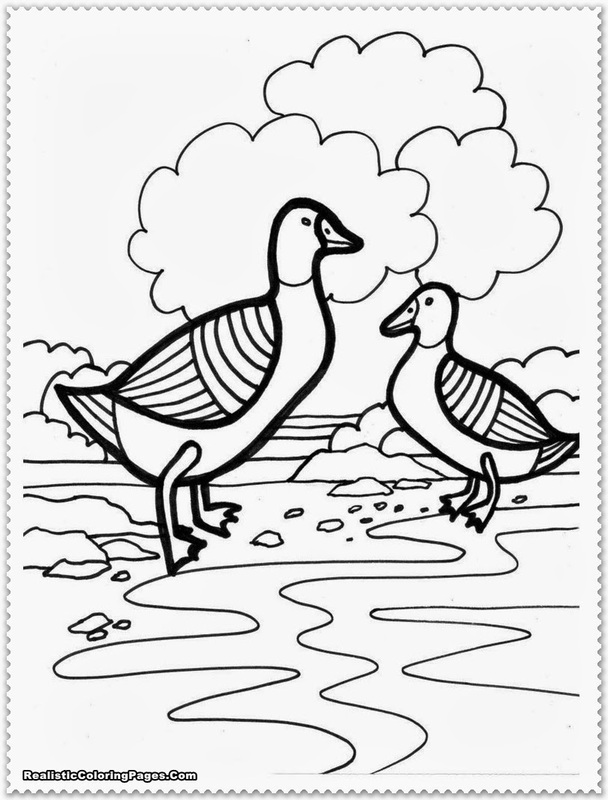 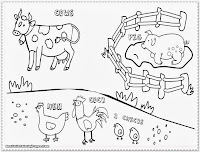 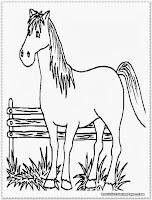 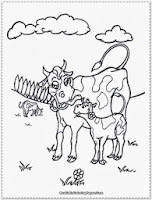 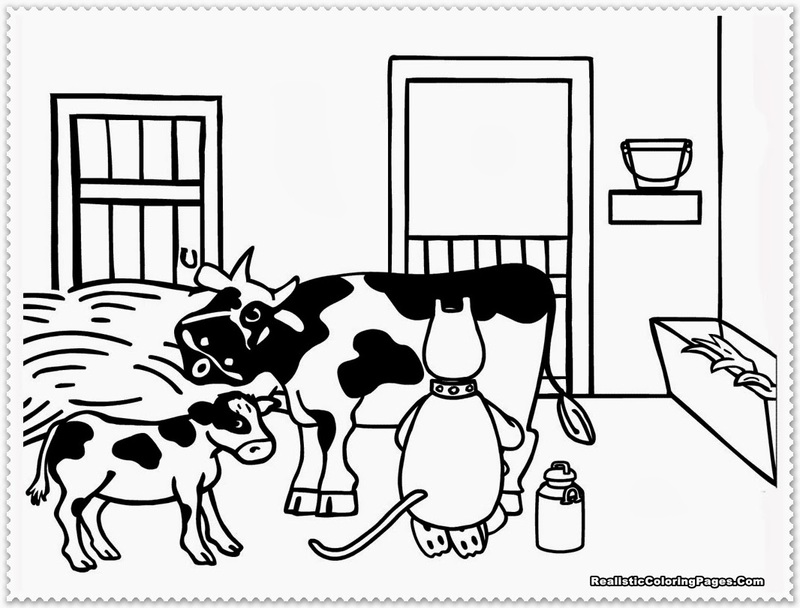 Below you can download 10 free farm animal coloring pages that I had prepared before. 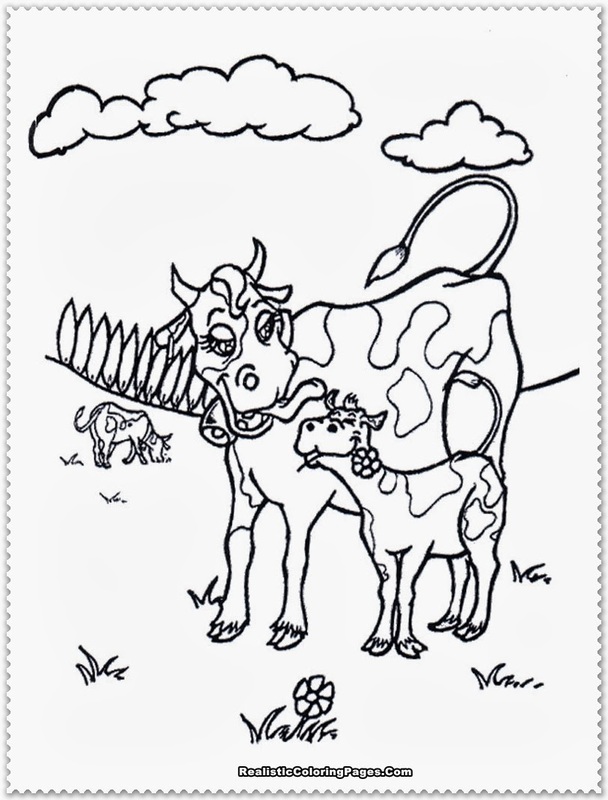 I hope you all like this animal coloring pages and before this I have done publishing happy new year 2014 coloring pages, did you had been download it ?. 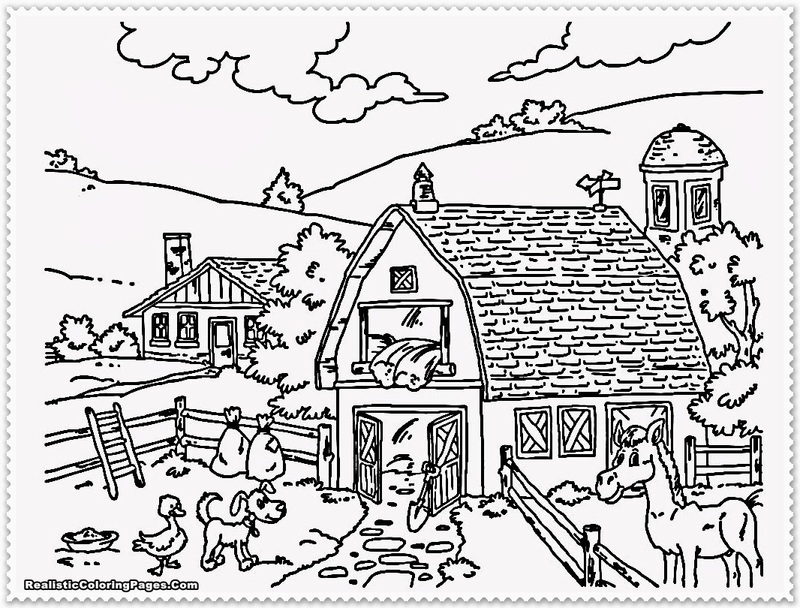 If you miss our previous post, you should go to that's link to download new year 2014 coloring pages for your kids. 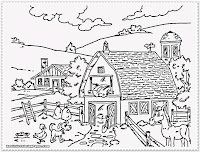 Keep visiting this realistic coloring pages blog, because we have many free coloring pages to share with you and another people.